We approach data based optimization. 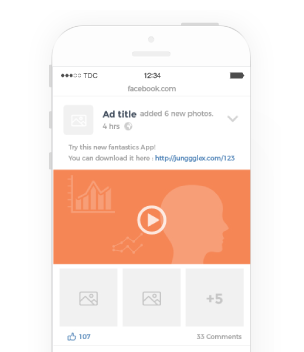 Millions of audience data have been accumulated in JungggleX. Our UA solution acquires right users to maximize ROAS. 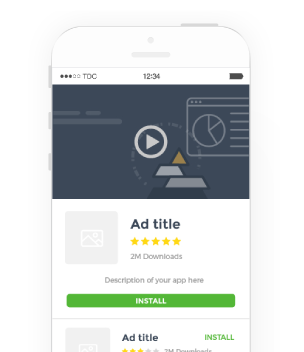 Our powerful In-app SDK/API traffic generates great results. We manage premium inventory that have scored high purchase rate constantly. Diverse ad unit and perfectly embeded within the contents. Flexible pricing model from CPM, CPC, CPI to CPA. 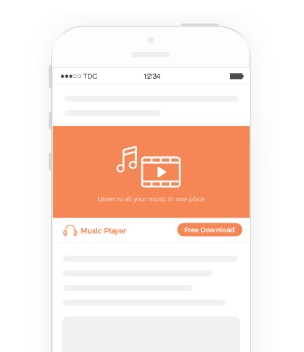 Access massive global reach and scale for mobile video ad inventory across all the networks and direct publishers. 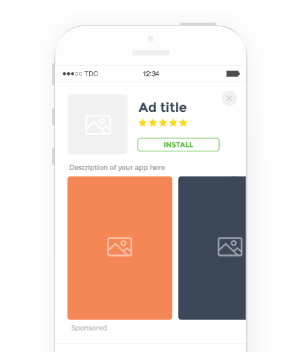 Show your app with a full-screen trailer and pay only for the users who install your app. Buy social traffic on a performance basis. Our social traffic consists of Google, Facebook and Influencer traffic(Youtubers, Facebook Page, Blog, etc). Ultimate UA solution will be launched soon! We are now developing the new solution which enables Junggglex to Guarantee the ROAS of campaigns. Please contact us to be the first advertiser to try the ultimate solution. ROAS and revenue is our core internal KPI for every campaigns. Maximize your UA campaign results with our expert support. Every campaign, we strive hard.